As much as I am loath to fully embrace fall at first, I’ve usually been won over by its charms by the time October rolls around. Sure, I may grumble about the end of summer (and really, who doesn’t, when it means saying goodbye to fresh corn and tomatoes for another year? ), but it really is my favourite season when you get right down to it. Maybe that’s why I’m so obsessed with all things pumpkin right now. So when I received a review copy of The Sprouted Kitchen a couple of weeks ago from the lovely folks over at Ten Speed Press, I knew right away that the Pumpkin Pecan Granola and I were going to be fast friends. I was wrong. My love for this granola goes way beyond BFF… I’m into full-blown obsession with this granola right now. If it was a person, I’d totally dump The Boy so I could marry it. This is seriously the best granola I’ve ever made, without a shadow of a doubt. It’s deliciously toasty and crunchy like a proper granola ought to be. Considering the relatively short list of ingredients, it’s also surprisingly complex in flavour – maple syrup and pumpkin puree give it a mellow sweetness, which is punctuated with the nutty crunch of pecans and sweet-tart bursts of dried cranberries (which I used in lieu of the raisins in the original recipe), and rounded out with just enough warm pumpkin spice to keep things interesting. 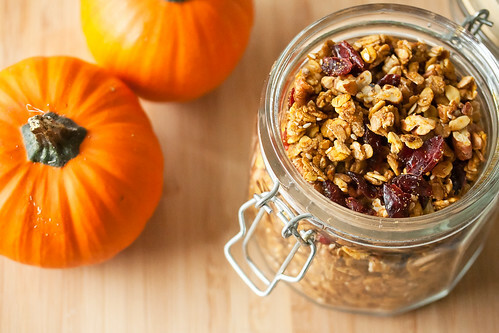 Even better, this granola fills every nook and cranny of the house with the unmistakeable smell of pumpkin pie as it bakes, in that wonderfully warm, spicy, homey, hello-fall-is-here kind of way that no scented candle or air freshener could ever hope to duplicate. I’ve been eating it sprinkled over Greek yogurt or with a splash of milk for breakfast, or just munching on it by the handful straight out of the jar whenever I’m feeling a little snacky. In other words, I can’t stop eating this damn granola. Someone stage an intervention, please. 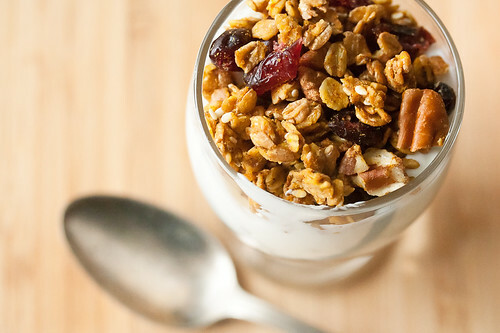 You should make this granola. In fact, make a double batch. You won’t regret it. 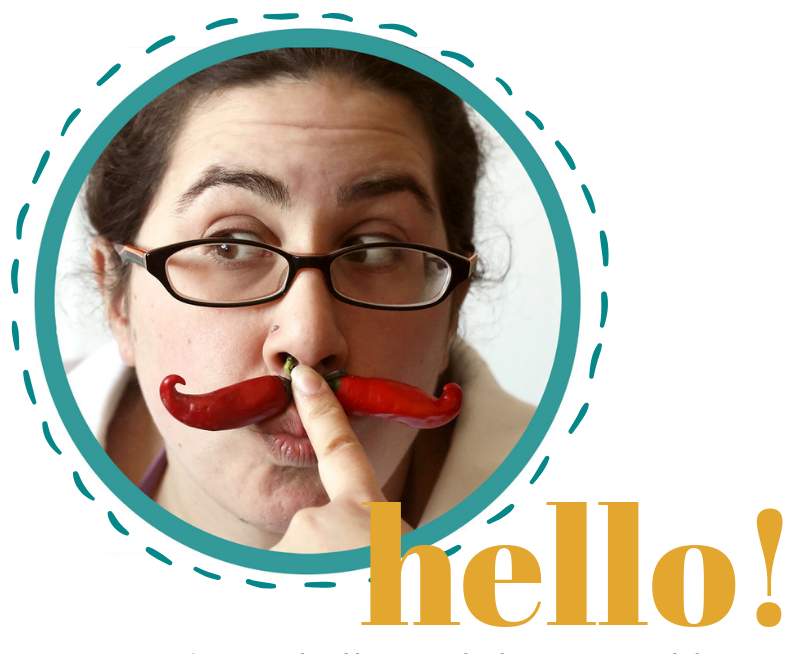 And while you’re at it, go out and buy yourself a copy of The Sprouted Kitchen Cookbook. You won’t regret that either. 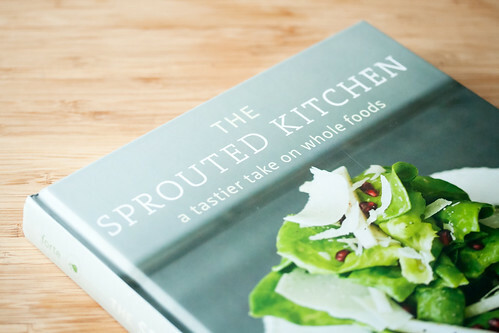 If you’re at all familiar with the eponymous blog, The Sprouted Kitchen, then you know all about Sara and Hugh Forte’s blend of beautiful photography, inspiring writing, and inventive, healthy recipes based on whole ingredients. And if you’re not, trust me when I tell you these guys are pretty amazing at what they do. 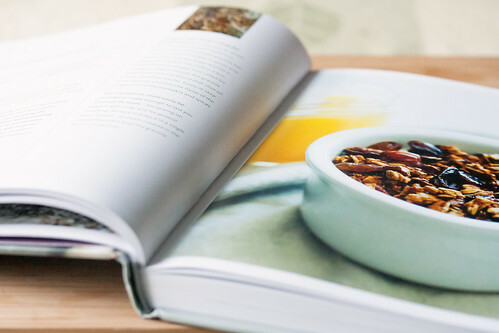 I was happy to see the cookbook is just as lovely as their blog, complete with lots of photos with Hugh’s usual blend of dreamy lighting and rustic styling to accompany Sara’s simple yet spectacular recipes covering everything from easy breakfasts to fancy suppers, and everything else in between. 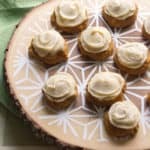 There’s a definite focus on mostly-vegetarian recipes prepared with fresh seasonal produce and whole grains, but the book still strikes a perfect balance between good-for-you and good-to-eat in its selection of recipes, with just enough indulgent treats like peanut butter tartlets and ice cream sandwiches to offset healthier fare like grain salads and quinoa tacos. I have a feeling this cookbook will be making frequent appearances in my kitchen over the next few months, especially since I’ve already got a dozen or so other recipes already bookmarked. In fact, there’s a very good chance the gorgeous hot-pink Roasted Plum Tartines featured on the back cover will be on the menu this weekend, before the last of the summer plums disappear for good. After all, I may be ready to embrace fall, but that doesn’t mean I can’t say one last goodbye to summer while I still can. 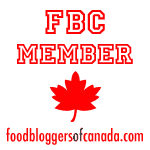 I was provided with a complimentary copy of The Sprouted Kitchen for the purposes of writing this review. All opinions are entirely my own. 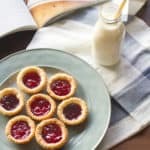 Recipe used with permission from Ten Speed Press. 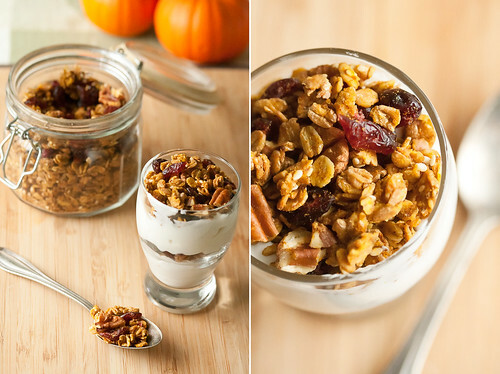 Deeply toasty with a warm, mellow sweetness, this granola is basically pumpkin pie in a bowl. Sara's original version calls for raisins, but cranberries felt like an appropriately seasonal choice - feel free to switch back to raisins, if that's more your thing. 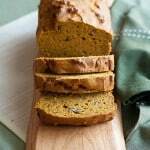 In a large mixing bowl, whisk together olive oil, salt, pumpkin pie spice, maple syrup, and pumpkin puree until smooth. Add in the oats, pecans, and sesame seeds and stir until well-coated. Spread the granola evenly onto a large rimmed baking sheet, trying to keep as many granola clusters intact as possible. Bake in preheated oven for 35-45 minutes or until the granola is dry and golden-brown in color, stirring every 10 minutes or so by scooping the granola on the edges back into the centre and then spreading back out into an even layer. Let the granola cool for a few minutes, then stir in the dried cranberries. Allow to cool completely on baking sheets before transferring to an airtight container for storage. Finished granola will keep for about a week, assuming you don't eat it all long before then. That granola looks fantastic. Can’t wait to give it a try this fall. 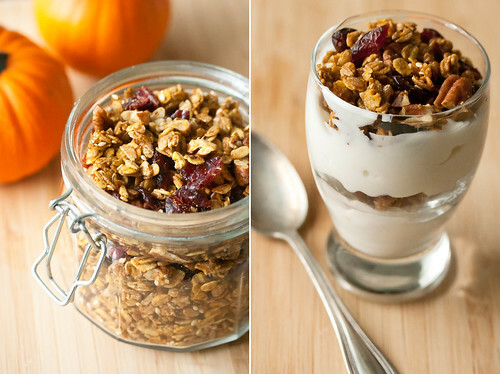 Love the Pumpkin granola. 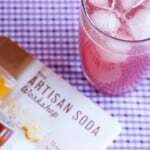 I also added dried cranberries and used coconut oil instead of olive oil…YUM!